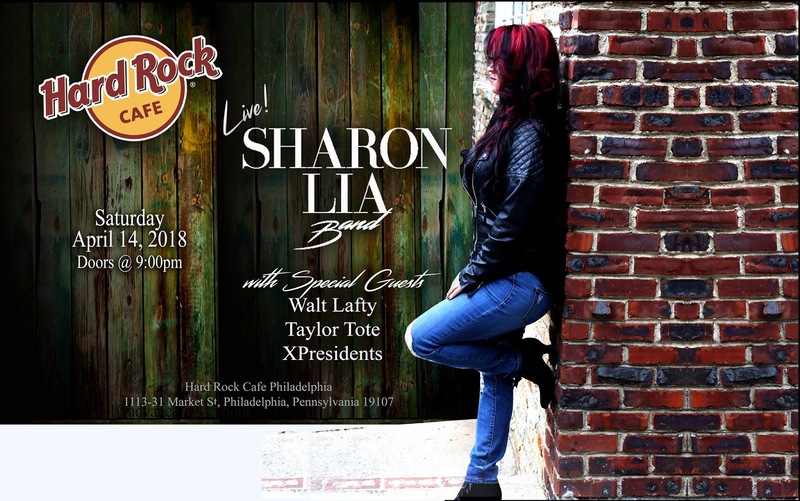 PHILADELPHIA, PA> A huge announcement has been realeased from the Sharon Lia Band! On April 14, 2018, they will be playing LIVE at the Hard Rock Cafe Philly, located at 1113-31 Market Street Philadelphia, PA 19107. 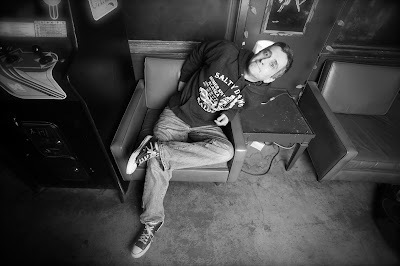 Fresh off of their new release, "Anomie", they have invited an all start lineup including, Phillys favorite son, Walt Lafty, XPresidents and the "Jewel of Jersey" Taylor Tote and her amazing band! You do not want to miss this lineup! Tickets are on sale NOW online at Ticketfly. Tickets are $10 online or $15 at the door. Doors open at 9PM. For more details and the latest updates, be sure to RSVP on their event page.